Lot 818. Principality of WALLACHIA. 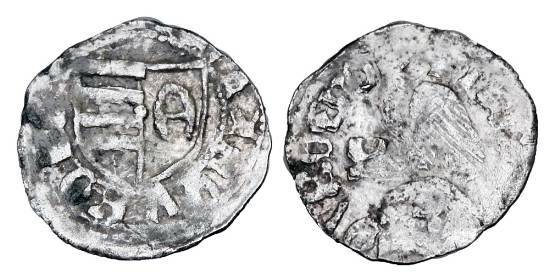 Dan I, 1383-1386 AD. AR Ducat.